Premium Members receive all of the benefits of a Supporting Membership (listed below) plus additional benefits, depending on the Premium Membership level. 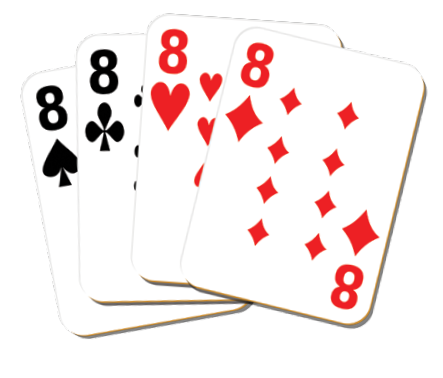 We continue to encourage you to go “crazy 8s” and add $8, $18, $88, or more to your membership dues during our 80th Anniversary year! If you are giving at the Individual $45 level, consider adding $8 and giving $53 towards your membership this year; if you are giving at the Couple / Family $70 level, consider adding $18 to your dues for a fitting total of $88 this year. Your extra support will help us continue to preserve and redeem our region’s architectural heritage for decades to come. If purchasing a membership as a gift, please either (A) complete payment here and then contact the Landmark Society Membership Coordinator at (585) 546-7029 x16 or tlucero@landmarksociety.org with the gift recipient’s name and postal address, or (B) contact the Membership Coordinator at (585) 546-7029 x16 to complete the full process.